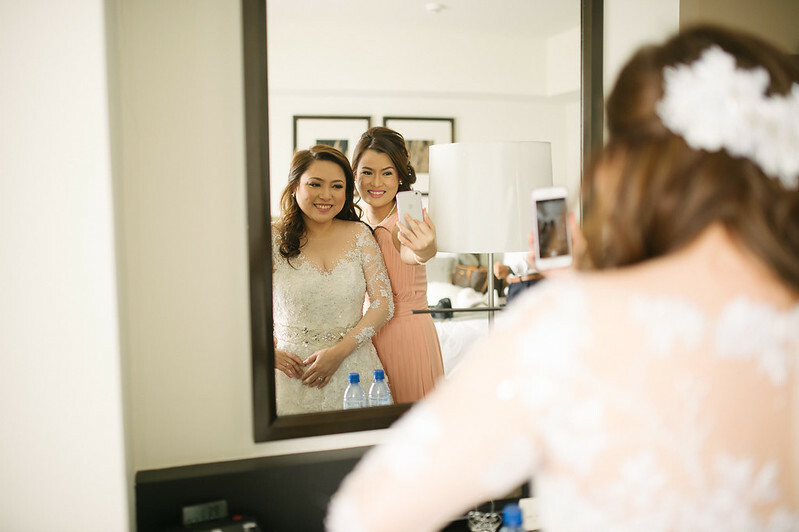 REVIEW: SEDA NUVALI - OUR WEDDING PREP HOTEL - I Blog, Therefore I Am. We got married in Our Lady of Gudalupe in Montecito, Nuvali, Sta. Rosa Laguna last December 2015 and had Seda Nuvali as our wedding preparation hotel. There's a lot of beautiful wedding and reception places in Laguna, Cavite, Tagaytay areas but the problem is the lack of very nice and big hotels in the area for wedding preps. My wedding planner initially discouraged us from having our wedding preparations in Seda for the lack of Presidential or Bridal suites that would fit all the wedding suppliers and entourage. 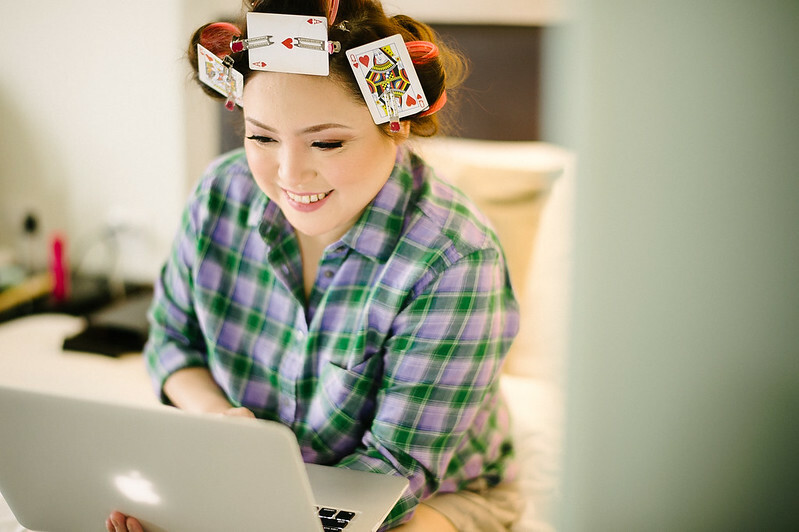 We scouted the area and our closest (other) option was an AirBnb in Ayala Westgrove. We ended booking 6 rooms at Seda. We had 2 Premiere Rooms and 4 Deluxe Rooms for the whole wedding party for two days. We searched the area and concluded that this is (still) the BEST hotel in Sta. Rosa, Laguna. My "bridal suite" was a Premiere Room with a King Bed and an adjacent Deluxe Room with Twin Beds. The Premiere Room was where we had all the photographs while the Deluxe Room was where we had the make-ups and the preparations. I dubbed this as our "Clean Room" and "Mess Room." It got pretty crowded by the time my entourage arrived, but everything went well. 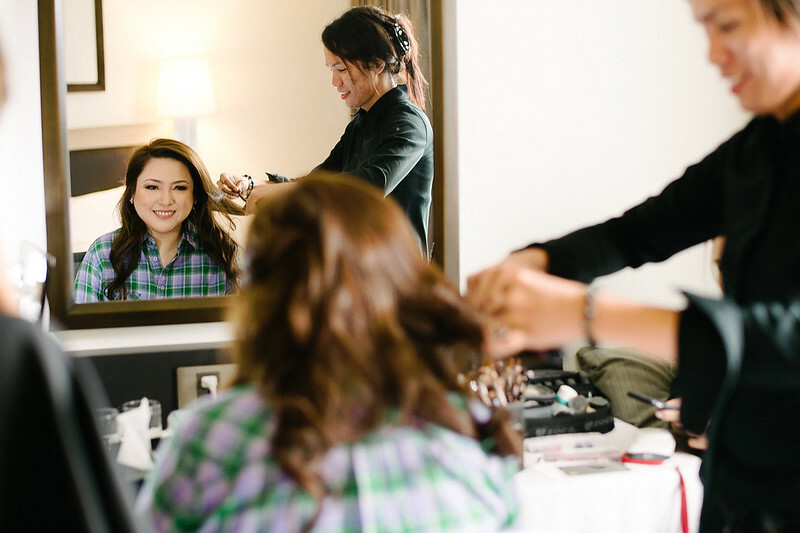 We also advised the hotel that we will use the rooms for wedding prep, so there were no issues or questions when our suppliers (photo, video, make-up, flowers, planners, etc.) all came up to the rooms. My husband also had a similar set-up with a Premiere Room and adjacent Deluxe Room for his "groom suite'. They are charging an additional Php 10,000 if you want to use the hotel grounds and other interiors of the hotel for bridal photo shoots. This will be waived if you will book 10 rooms or more in one booking transaction. Ours was waived because of the number of stays and rooms that we booked together with some of our guests and entourage. The lobby and rooms of Seda are charming, modern, and well-kept. They also have an ample parking lot and a massive ground compared to the other Seda Hotels I've been in the Philippines. The swimming pool is also nice and is a perfect background for photos. I insisted on having photos by the pool despite the light rain that we had during our wedding day. It was all worth it. Seda's business center is also very efficient and commendable. I asked them to print something for me (my vows! ), and they just asked to e-mail it to them, and they printed and delivered it to my room after a few minutes. The free breakfast buffet also has a wide selection (bacon: check! ), but I must say that I like the taste and presentation of the breakfast food and buffet of their Misto branch in Seda Cagayan de Oro City. 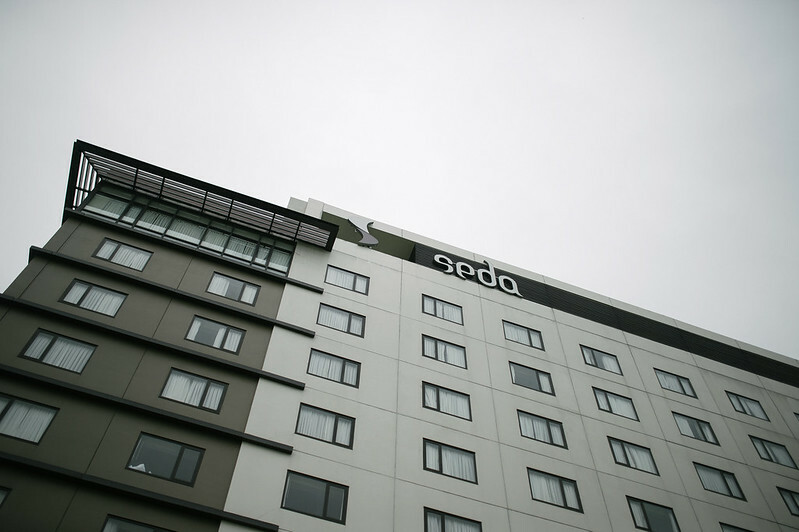 Seda is a business hotel that mostly caters to the many offices and headquarters in Laguna Technopark. But since the Sta. 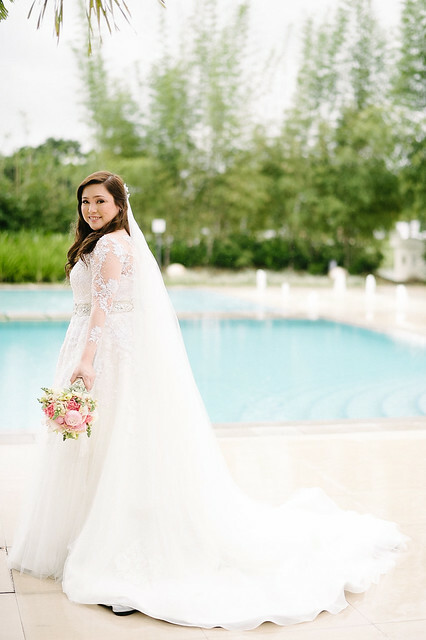 Rosa-Laguna-Cavite-Tagaytay area is fast becoming a favorite spot for weddings - I hope that they consider converting some of the rooms into bigger bridal or presidential suites. We saw 3 brides when we were checking out the day after our wedding. I still recommend Seda Nuvali as a good wedding preparation hotel. Just get adjacent Premium & Deluxe rooms like what we did. 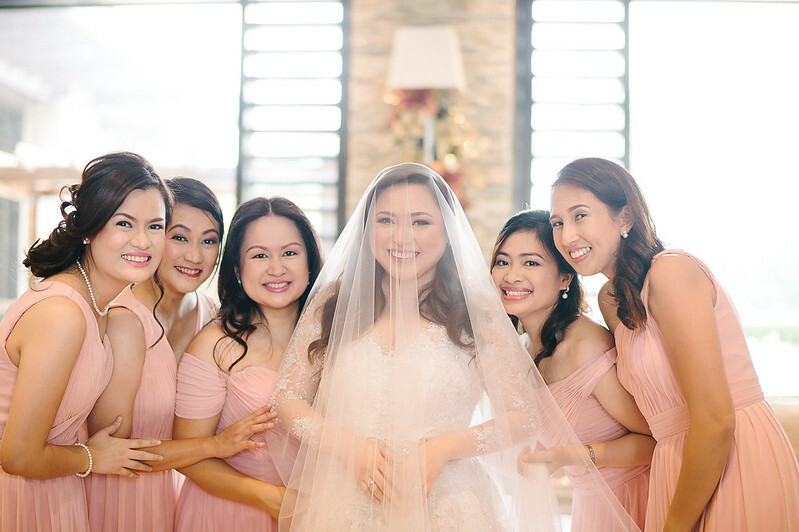 The hotel is less than 10 minutes away from St. Benedict's Church in Silang, 2 minutes from Monochrome, and around 8 minutes from Montecito, Nuvali where we had our wedding and reception. 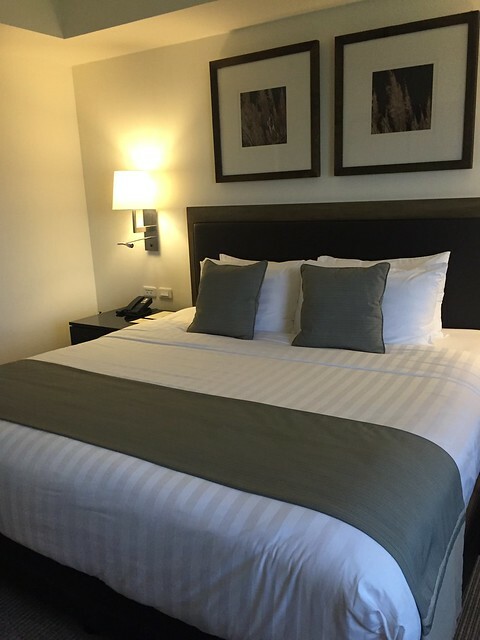 Seda is also good as a family staycation hotel. 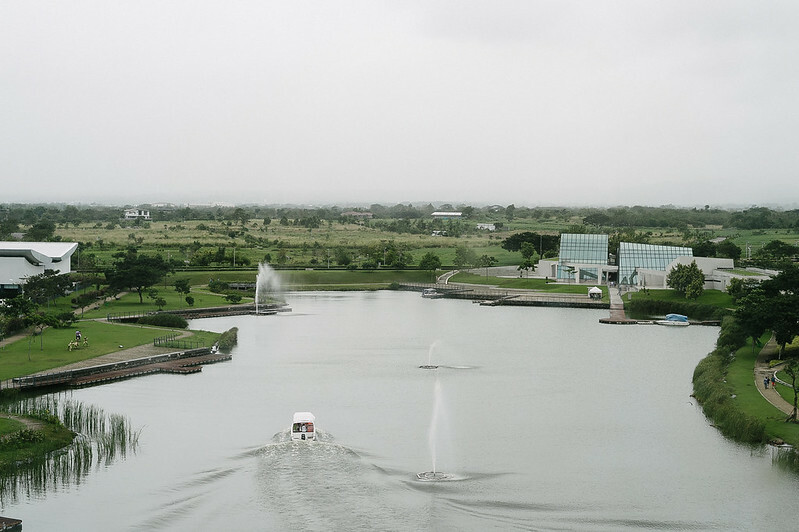 It's still the best in the area with nearby shopping malls and recreation area (Republic Wakepark is nearby). More of our wedding posts & reviews from this link. [Update - 30 June 2017] My brother-in-law also had their wedding prep at Seda Nuvali. We also stayed in Seda for two nights. I observed that the sound-proofing is not so good. I can hear voices in the adjacent room - where the rest of the family were billeted - and even in the other room next door. I didn't notice this when we had our preps in 2015. We were assigned on a higher floor at that time, and we had rooms on the 3rd floor in our last visit.